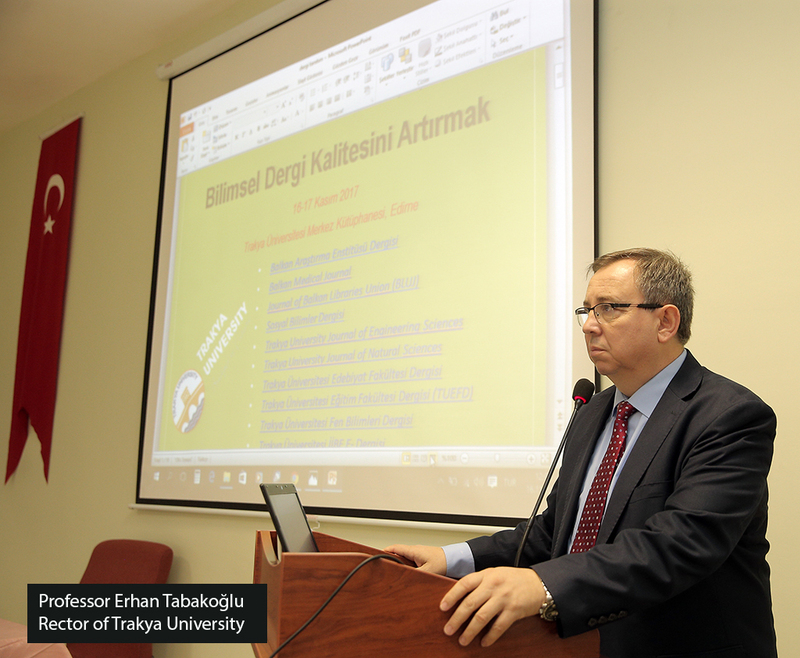 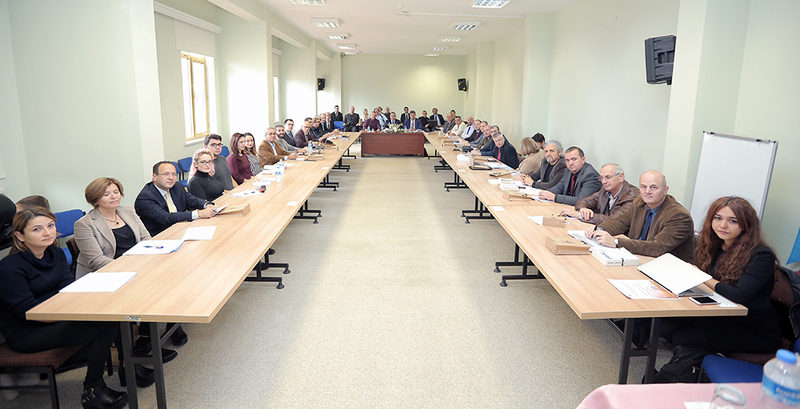 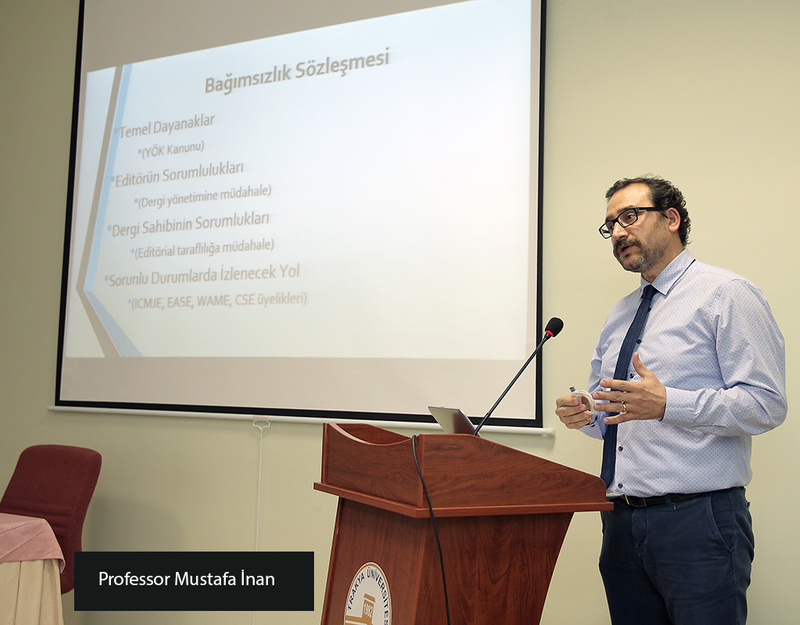 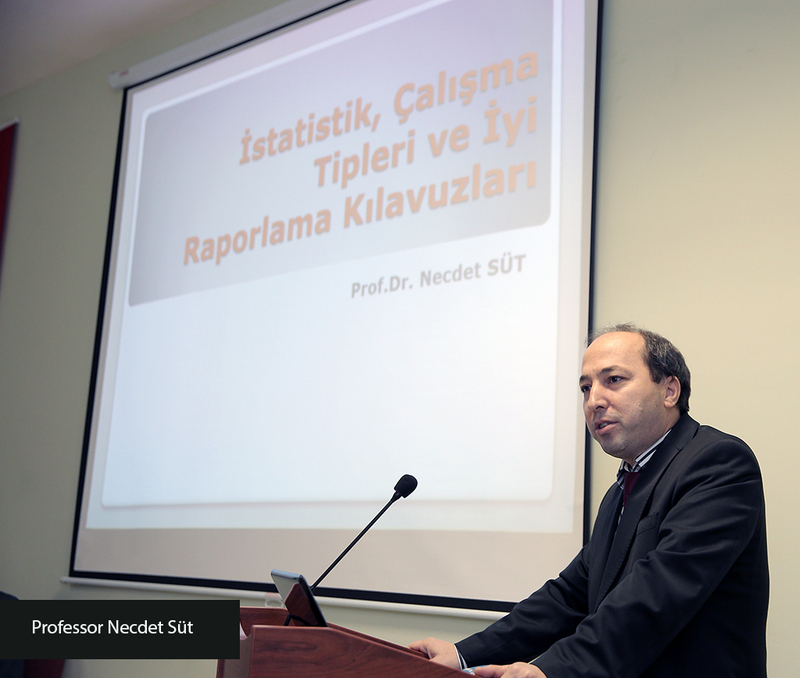 The quality improvement workshop for official journals of Trakya University was held on November 16-17, 2017 at Trakya University. 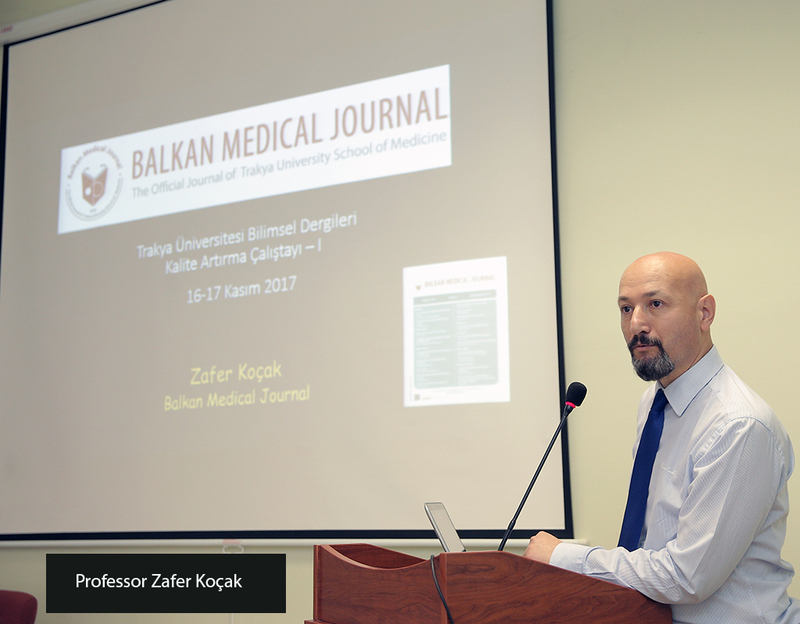 The workshop for editors of eleven journals was conducted in collaboration with the Balkan Medical Journal. 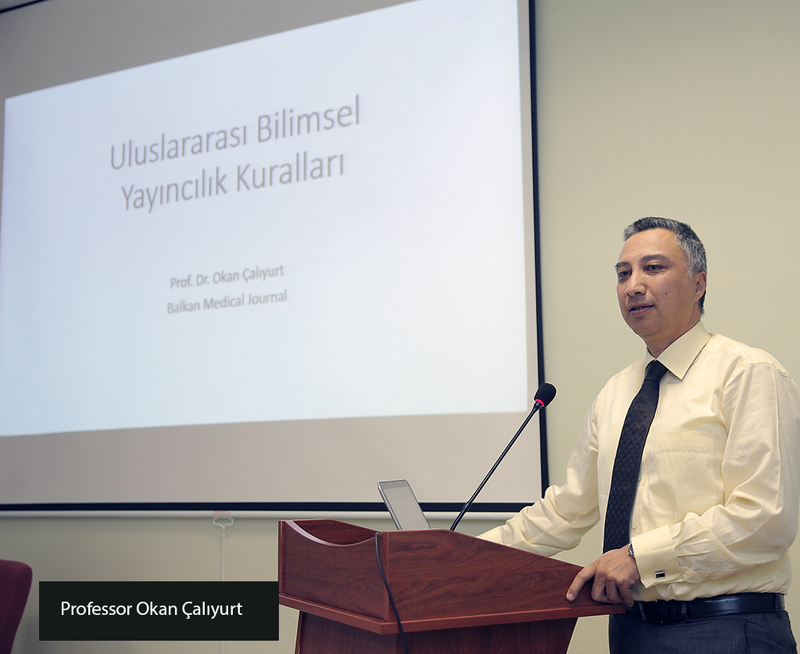 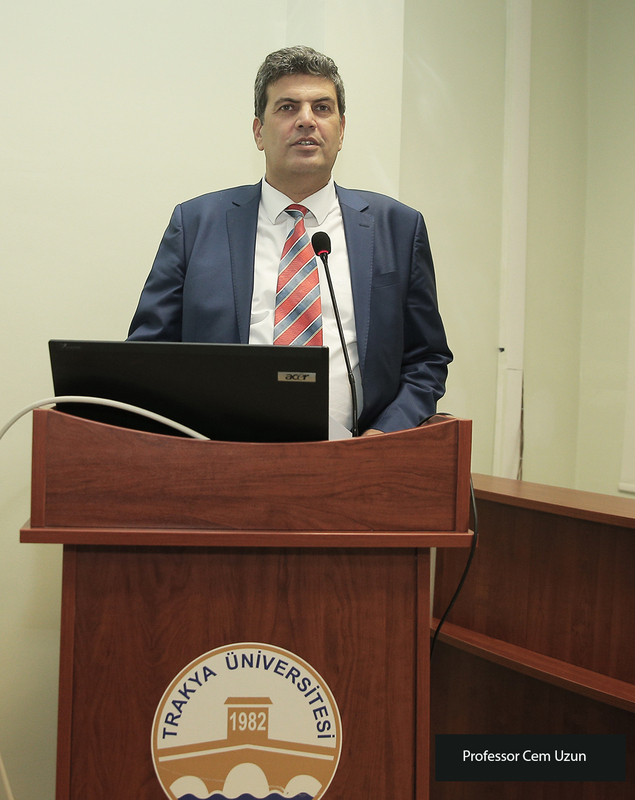 The opening speeches were made by Professor Cem Uzun, the president of the workshop and Editor-at-Large of Balkan Medical Journal, and Professor Erhan Tabakoğlu, Rector of Trakya University.